Saints fans have thoroughly enjoyed the last year at the Falcons’ expense. They were maybe the one fanbase that purchased more “28-3” signs than any other outside Boston. 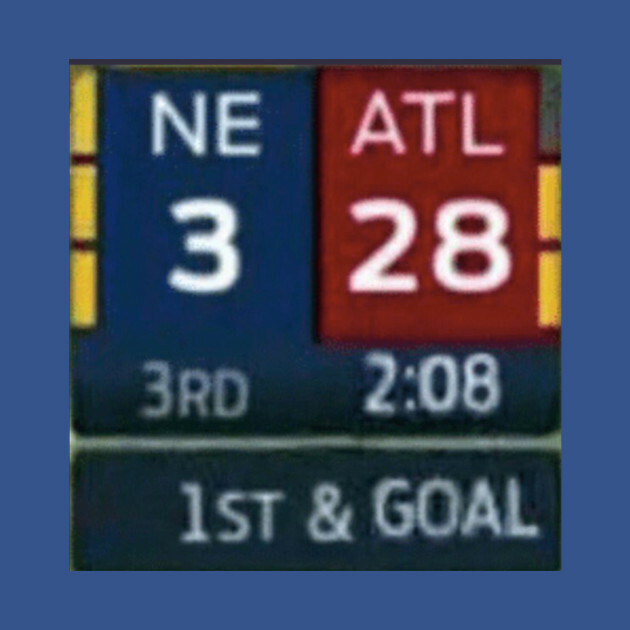 They rented out planes and billboards to remind Atlanta of the Super Bowl meltdown, and they lampooned the Falcons on their Mardi Gras floats. So you’ll have to excuse us if we answer their pettiness with a little, well, pettiness. After the Saints gave up a 62-yard touchdown on the final play of Sunday’s NFC Divisional Round playoff game to lose to the Minnesota Vikings, the fun began. Jokes flew across social media, and Atlanta fans were the first in line to make them. It’s too bad all this salt wasn’t instead, you know, thrown on the roads before the winter storm arrived. But never forget the time that the Saints #BlewDat. Posted in Atlanta, Football, News, Sports, Weather and tagged Atlanta, Football, New Orleans Saints, News, NFL, Saints, Snow, Snowstorm, Sports, Weather. Bookmark the permalink.